Dance and relax to superb traditional music all day and into the night, under the oaks or on rugs and pillows in the sweet sunny hall, hearty healthy food, kids everywhere, meeting old friends and new. 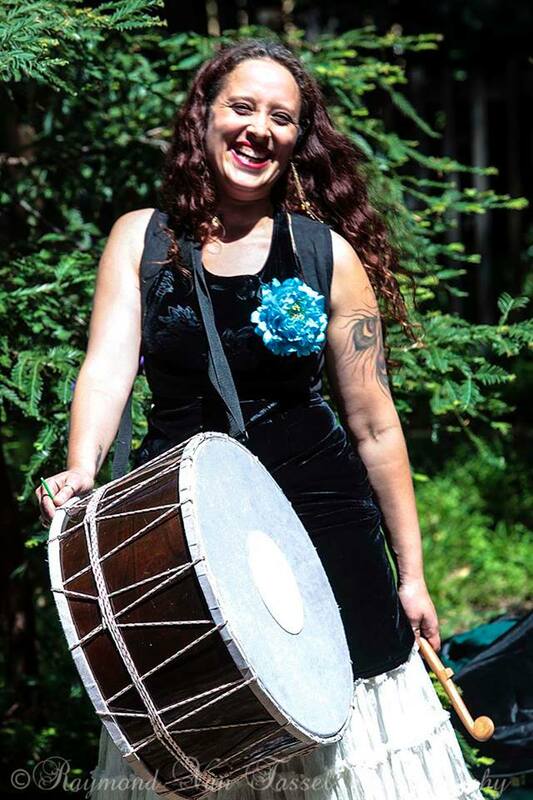 Bring your instruments and come on down for a family-style world music day-camp at the local Mill! 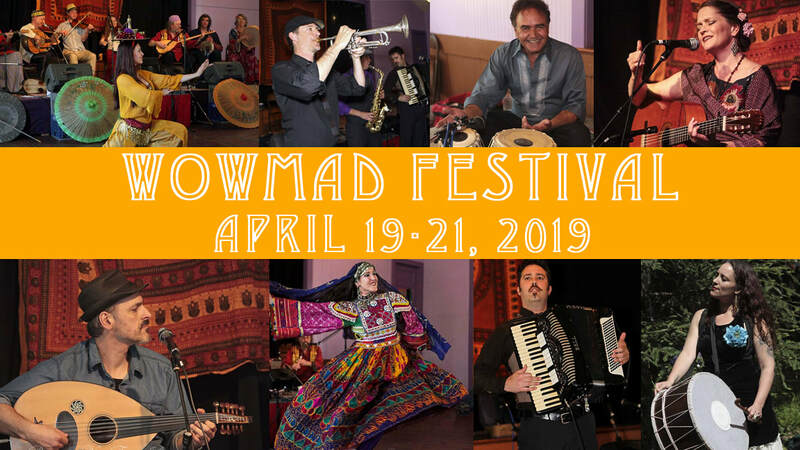 WOWMAD: the World Out West Music and Dance meta-collective celebrates and supports the richness of world traditional-arts communities in California and the Western States. Check back often, it's going to be a brilliant weekend! VOLUNTEER OPPORTUNITIES! We invite volunteers for fun activities in short 2-hour shifts - all volunteers get in free! If you're interested, please SIGN UP HERE and we'll find a match for your interest and availability!